What do those numbers on my eggs mean? If you’re like me, you’ve stood in a Polish supermarket for a few puzzled moments squinting at the tiny numbers printed on the eggs, trying to figure out what they mean. I had heard some myths. “3PL” came from some sort of monstrous dystopian factory farm where packed mobs of mutant featherless chickens staged Thunderdome-style cannibal battles. “0PL” were the ones where the hens were fed organic rose petals and were each assigned a personal masseuse. Or—was it the other way around..? Since many people will be stocking up on extra eggs this weekend for the Easter holiday, I decided to finally research the truth. 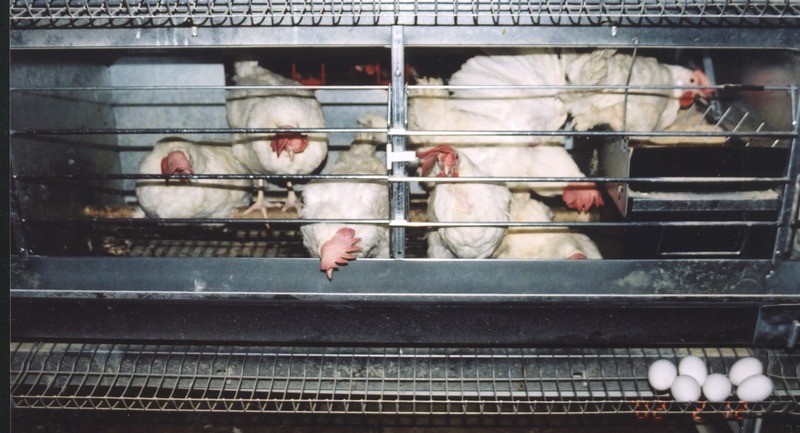 3PL (caged): Hens are raised in either “battery” cages or “furnished” cages. Battery cages consist of rows of very basic cells separated with divider walls allowing at least 550 cm² per animal (18 hens per square meter). 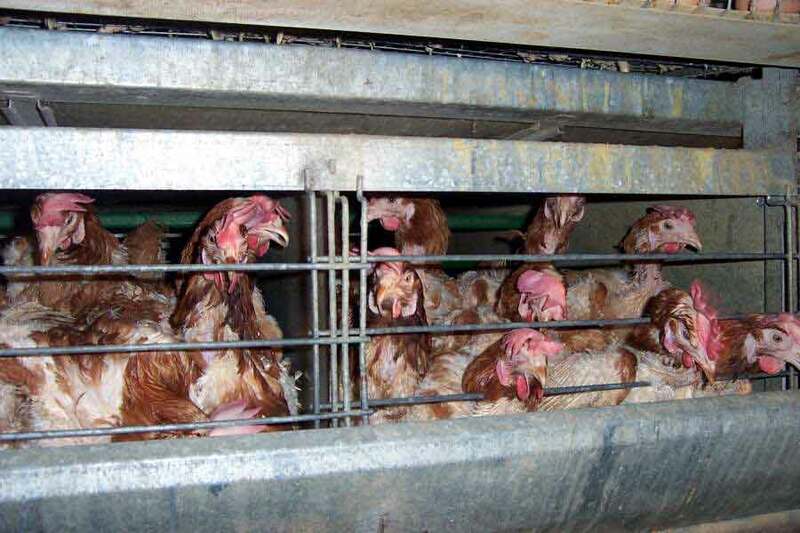 Over 90% of US egg-laying chickens are housed in this way, and over 60% worldwide. However, due to concerns by animal rights activists and independent scientists who have recorded adverse health effects on the chickens as a result of distress, these are now in the process of being phased out in the EU over a 10-year period ending in 2022. New furnished cages must provide 750 cm2 per hen including a nest, a littered area for scratching and pecking, a small perch, a small food trough, and a claw shortening device. 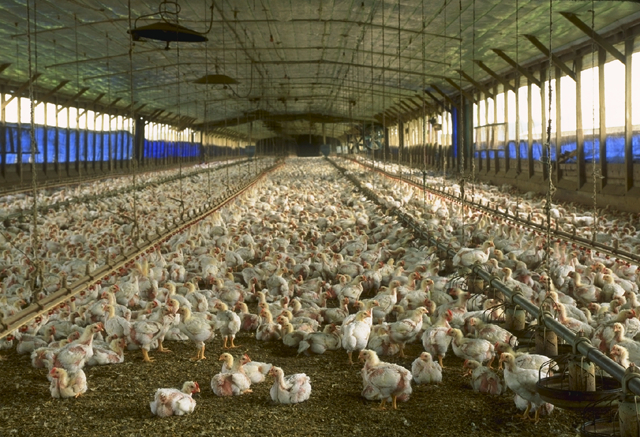 2PL (indoor/”deep litter”): Rather than being caged, hens are allowed 1100 cm² each (or 9 hens per square meter) in a barn with sawdust or some other bedding covering the floor. 1PL (free-range): The same requirements as 2-PL, plus hens must also be allowed continuous daytime access to an outdoor space measuring at least 4 m² per animal. 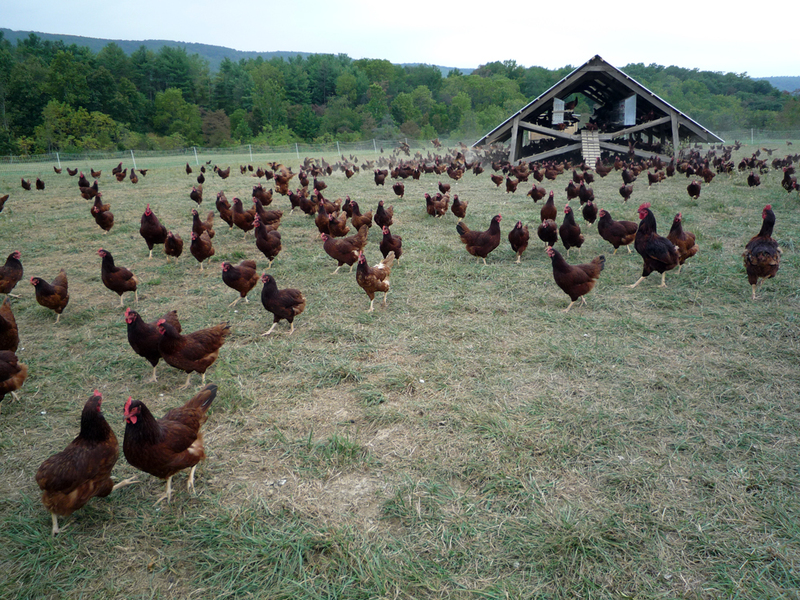 0PL (organic): 1667 cm² of indoor space per hen (or 6 hens per square meter) with the same outdoor requirements as 1-PL. All chicken feed must come straight from the pasture they’re in or from organic production (without the use of artificial pesticides, fertilizers, hormones, or drugs). 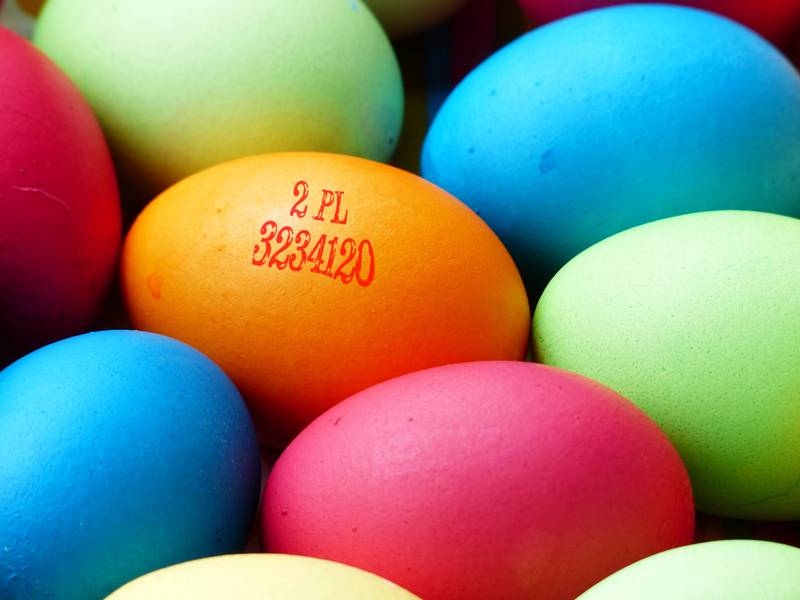 Some consumers are put off of the lower-number eggs by the price, which can exceed one złoty per egg for 0-PL (although 1-PL can easily be found for under 6 zł/10). Others simply don’t care so much about the origin of their food, or they point out (correctly) that caged chickens may be better shielded from certain avian illnesses. Proponents of the lower numbers, on the other hand, as well as arguing for the ethics of raising livestock as naturally as possible, often swear you can even taste the difference. As for the long number after the ranking? That’s just the farm’s unique registration code. So however you decide to enjoy eggs this weekend and round the year—or, if you’re a member of the growing flock of vegans in Poland, not at all—now you can march right into the grocery store, or a classic holiday family argument, armed with the facts.